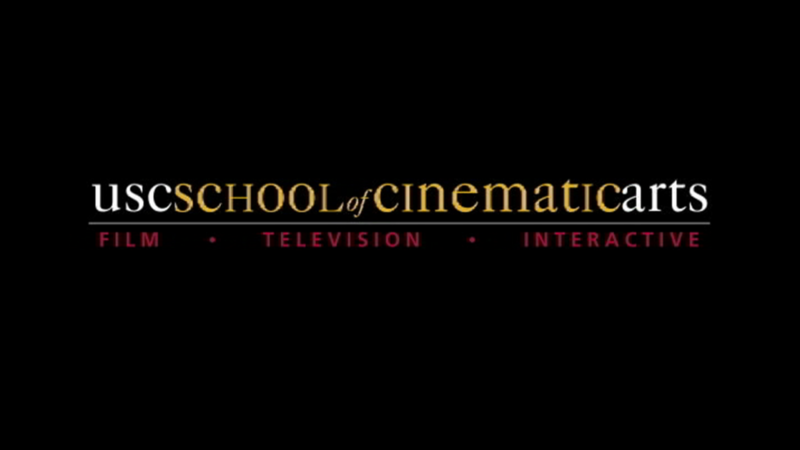 The School of Cinematic Arts Summer Program offers participants from around the world an opportunity to attend intensive and creatively demanding filmmaking classes. Offering over thirty classes each summer, SCA Summer Program courses cover all aspects of filmmaking, including cinematography, directing, screenwriting, computer/hand drawn animation & gaming, film & television business studies. Full semester classes condensed into six or seven weeks creates a total immersion experience unlike any other film school in the world. SCA Summer Program students have gone on to become producers at major companies/studios, independent filmmakers, and even Emmy Award winning documentarians.